Posted in Murgon Immersion 2014, Trips and Tours. 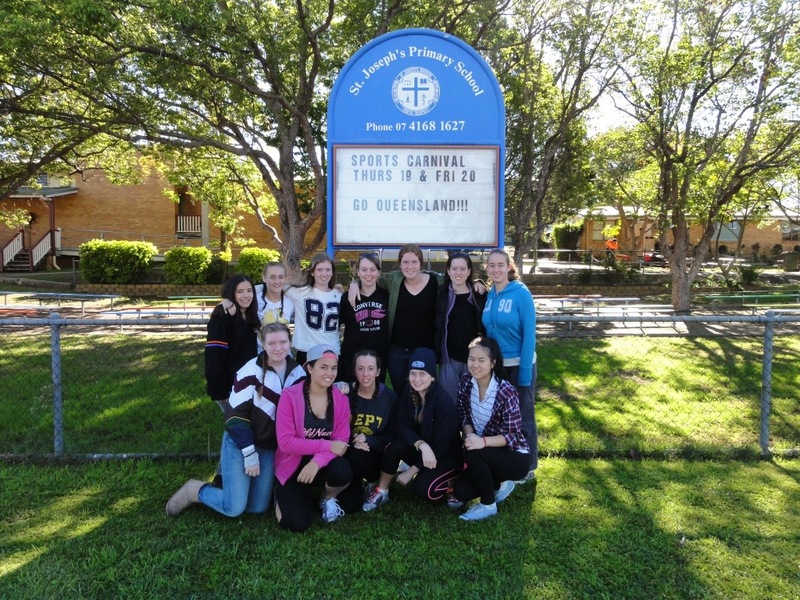 On Monday morning, we departed Barambah for St Joseph’s Catholic Primary School in Murgon. 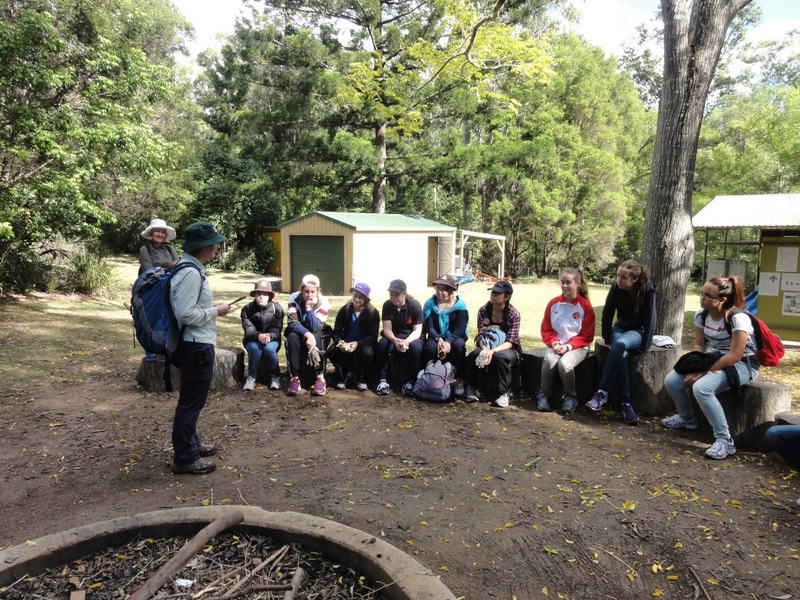 On our arrival, we settled into the Library (our accommodation for the next few nights) and were given a short orientation by the Principal, Mr Greg Cran. At morning tea, we met the students and then, at the end of the break, joined the students in their classrooms for the first time. 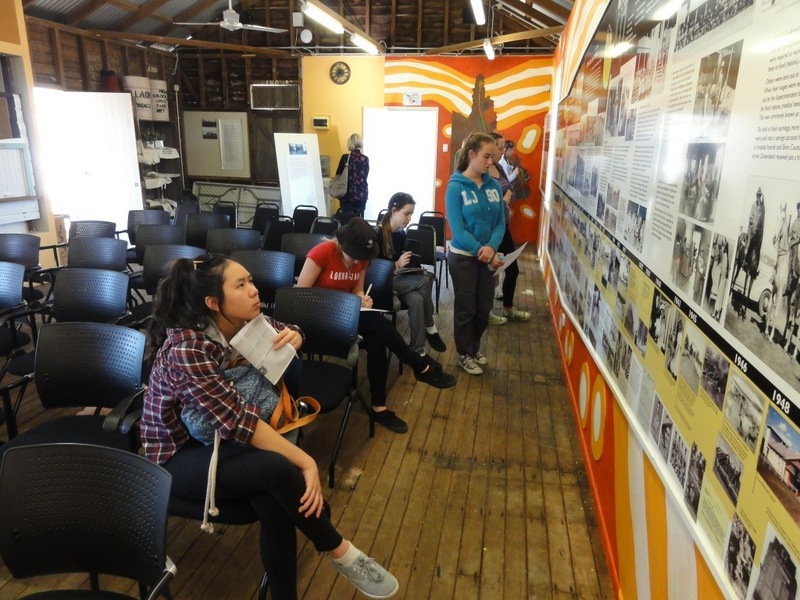 After lunch, we visited the Ration Shed in Cherbourg to learn about the history of this reserve. We were fortunate to be given a tour of the Historical Precinct by Aunty Sandra Morgan, a life-long resident of Cherbourg. It was confronting to hear of the injustices experienced by Indigenous people at Cherbourg throughout the last century but in Cherbourg today there are also stories of much inspiration and hope. In the evening, we had a chance to reflect on the day and the stories that will stay with us for a long time to come. Posted in Murgon Immersion 2014. 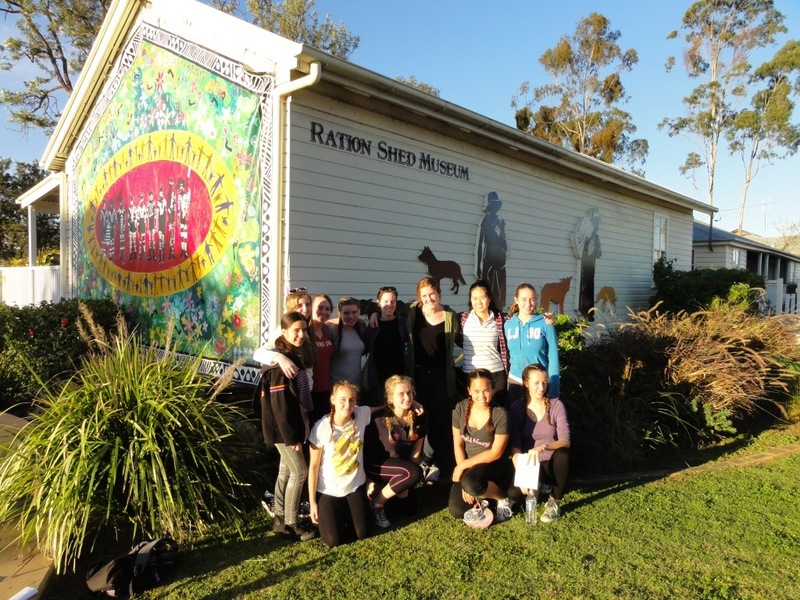 On Sunday, we participated in an Indigenous history program at Barambah Environmental Education Centre. 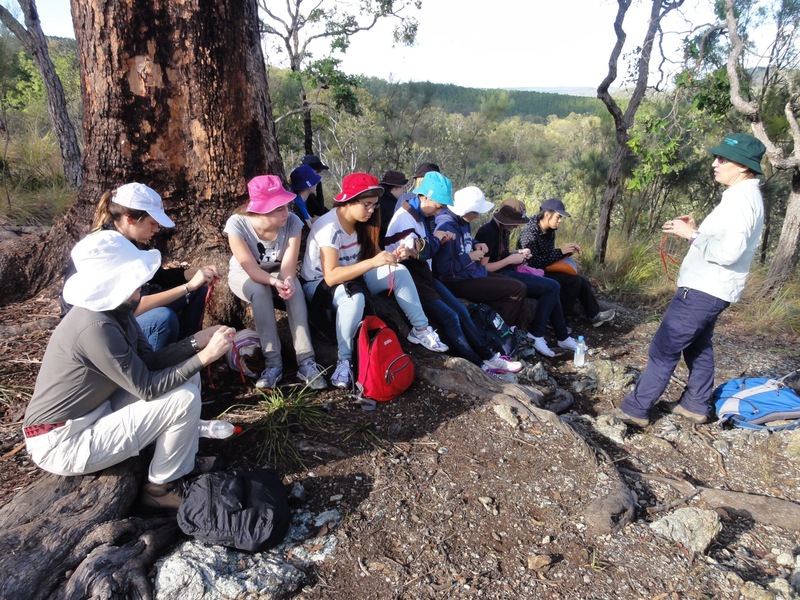 We spent the morning hiking through Wrattens State Forest and learning about the Indigenous pathways in that area and the significance of the Bunya Pines for Aboriginal people. 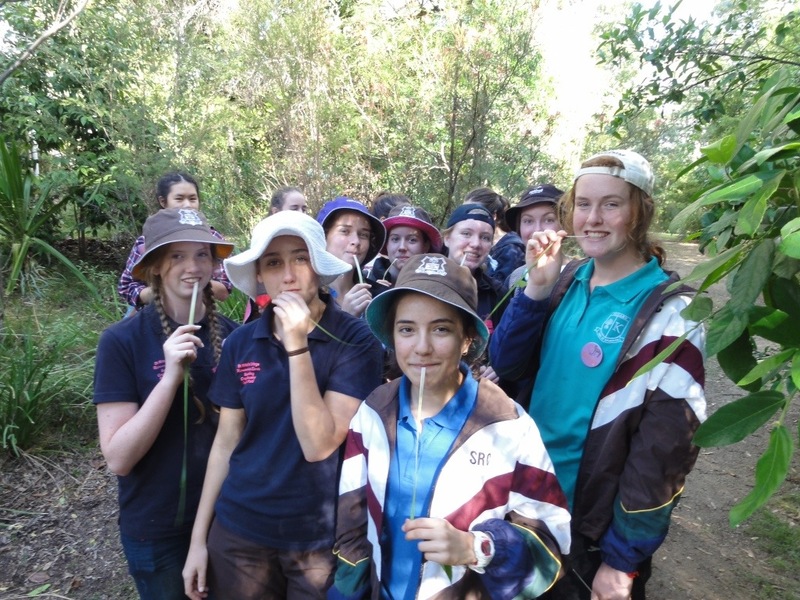 We stopped at One Tree Hill to try our hand at making string using a traditional method. 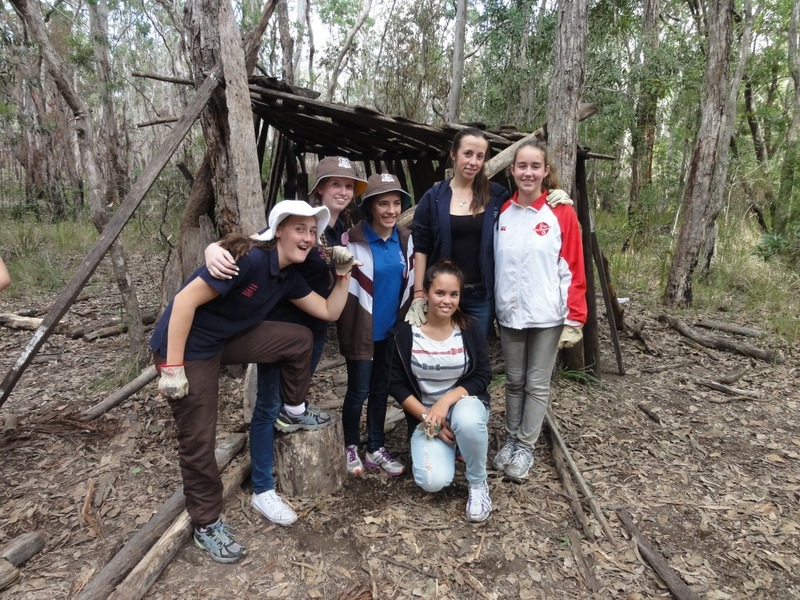 In the afternoon, we learnt about bush tucker food and Indigenous artefacts and competed against each other to make fire and construct shelters. In the evening, we had an astonomy lesson and gained an insight to how the wonders of the universe have been explained by different cultures over time. We ended the day by roasting marshmellows over an open fire. 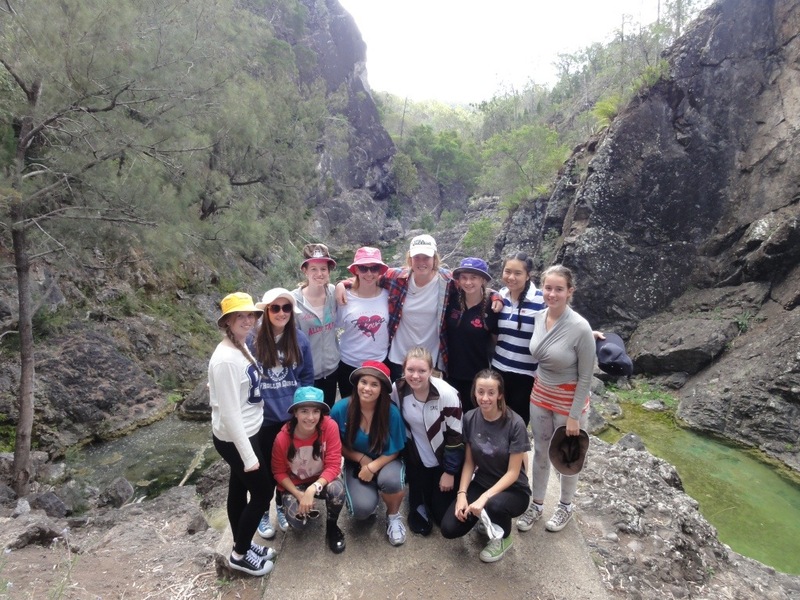 On Saturday 21 June, twelve students under the supervision of Mrs Miller and Mr Rogusz embarked on the Murgon Immersion. 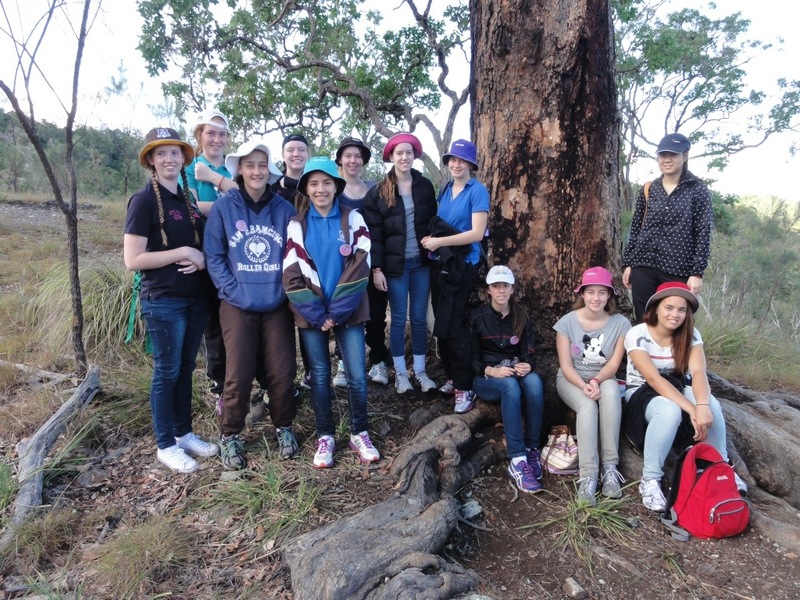 The first stop was the Barambah Environmental Education Centre located outside Goomeri. We arrived early enough to avoid the hazards of the afternoon sun and wildlife grazing by the roadisde at dusk. To pass the time before check-in, we stopped at Kimbombi Falls – a glorified trickle at the moment as it turns out. 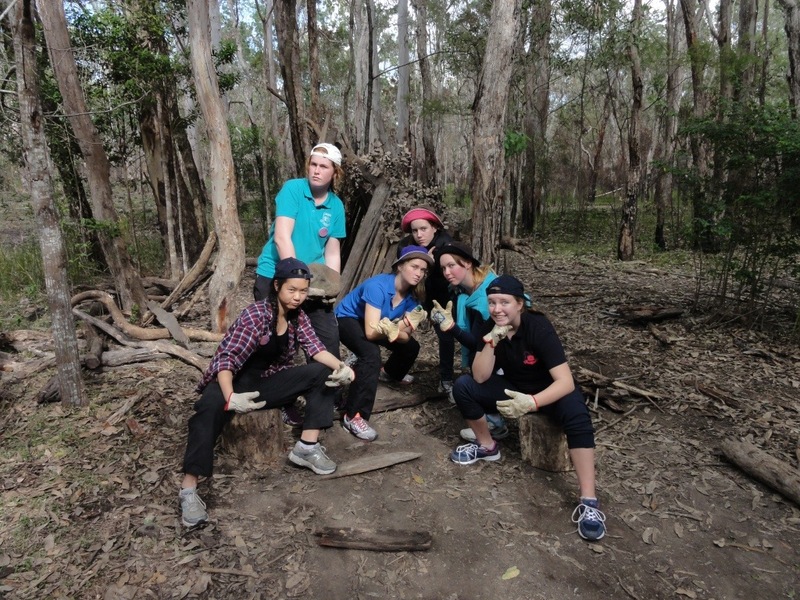 On arriving at the Centre, students settled into their cabins then began the task of preparing their evening meal: coconut chicken curry and rice. 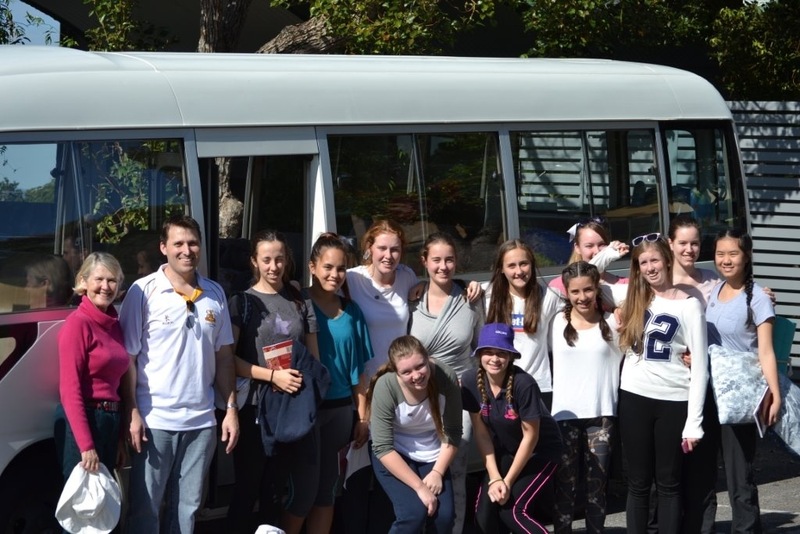 This Saturday, twelve students will commence their six day immersion to St Joseph’s Primary School, Murgon. 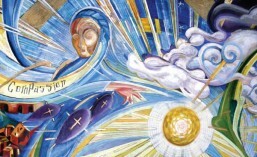 It is a chance to reconnect with our Presentation heritage as, 77 years ago, this school was established by the Presentation Sisters for the education of young people in the area. It is also an opportunity for students to learn about Indigenous culture and the injustice experienced by Indigenous people in this area. Follow our travels via this blog.